Whether it's records for different patients that are mistakenly matched, or records for the same patient that aren't matched at all, plenty of opportunities for inaccuracy remain when it comes to health data exchange. The whole point of electronic health records is to facilitate the sharing of patient data, but that is still difficult, not just because interoperability hasn't been fully achieved, but also because matching patient records is still not easy to achieve – putting patients at risk for incorrect care and also posing privacy concerns, according to a new report by the Government Accountability Office. Records for different patients are mistakenly matched. When this happens, health, safety and privacy are in jeopardy. A provider may use a diagnosis or medication information for the wrong patient. Or, if the wrong patient's medical information is added to another patient's record, the first patient's privacy has been breached. Records for the same patient are not matched. When medical records for the same patient are not matched, providers don't have all the information they need to provide proper care. For the study, GAO interviewed representatives from physician practices and hospitals to find out how they match patient records. Some of them told GAO they have worked to improve the consistency with which they format demographic data in their electronic health records. Multiple stakeholders said no single effort would solve the challenge of patient record matching. develop a public-private collaboration to improve matching. When it comes to the role the Office of the National Coordinator for Health IT (ONC) should play, most interviewed for the survey weren't sure. However, some suggested that ONC could require demographic data standards for health IT certification, while others said the agency should push voluntary adoption of the standards. Healthcare providers are increasingly sharing patients' health records electronically. When a patient's records are shared with another provider, it is important to accurately match them to the correct patient. GAO and others have reported that accurately matching patient health records is a barrier to health information exchange. 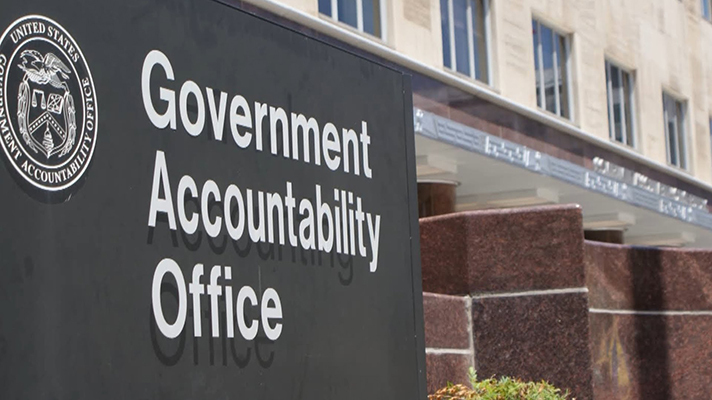 GAO cites a 2014 study found that as few as 50 percent of records are accurately matched when organizations exchange information. In the American Hospital Association's 2017 survey, 45 percent of large hospitals reported that difficulties in accurately identifying patients across health IT systems limited health information exchange. GAO points out how important industry standards are for entering names and identifying data into an EHR, and recommends ONC's Interoperability Standards Advisory Reference as a way to ensure accurate matching. The latest version was just released Jan. 15, and was based on 74 comment letters, including nearly 400 individual recommendations for revisions. A standards-based health ecosystem is also critical, and this year's HIMSS Global Conference and Exhibition's Interoperability Showcase next month Orlando will feature 82 organizations demonstrating 121 health IT systems across 16 different use-cases. The showcase is designed to get at the heart of what the true value of interoperability really is, said Christel Anderson, senior director, interoperability initiatives, at HIMSS.